...and the pursuit of happiness, fashion, beauty and self care. Transitioning from high school to college can be one of the biggest steps in your life, but it doesn't have to be the most stressful one. 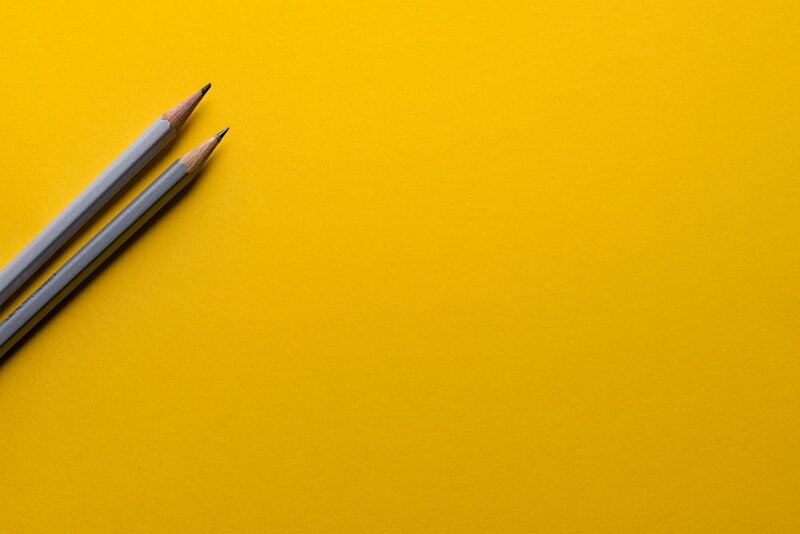 If you're someone who tackles assignments the night before, or find your study habits ineffective, here's some advice that will help you prepare for your next exam. Just in time for midterms. PHAZE Writer Amber Shemesh discusses her experience adjusting to college life, campus culture, academics and fickle relationships. Everyone experiences writer's block; whether you're a journalism major or a novice at writing outside of the classroom. Thankfully, there are ways to get past this frustrating stand still. Welcome to Writer's Block Tips 101. Sexual assault is more common than we believe. 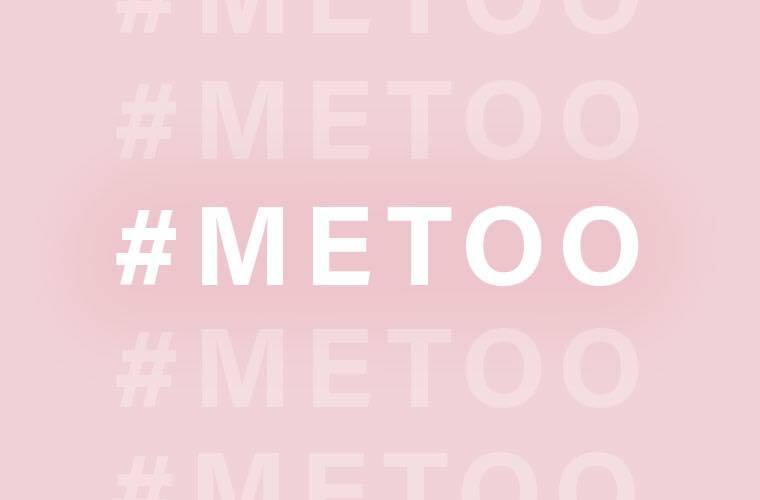 Blogger Ofonime Idiong discusses speaking up about sexual abuse, and the trending hashtag #MeToo. Not everyone has the opportunity to make their way home for Thanksgiving. Here’s a list of seven things to inspire you to keep the break lively and enjoy Thanksgiving with friends. ‘Tis the season to find your one and only. Finding that special one is hard, but cute date ideas are even harder to come by. Here's a list of fun, intimate date ideas for the fall that will help you connect with that special someone.